Looking for eBooks, Streaming Video or eMagazines (Flipster)? Need assistance with Career Help? Interested in MakerSpace projects, or just curious about the Inspiration Space. 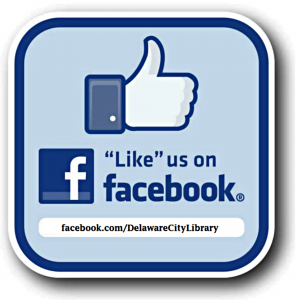 Delaware Library Access Services – Anyone who is unable to read or use standard printed materials as a result of temporary or permanent visual or physical limitations or reading disabilities may receive service.